So here we are. 10 years. A decade. 3653 days. 452 postings. Some good stuff. Some bad stuff. Some terrible stuff. A decade is a long time. But its end is also just the beginning of the next one. All the introspection over the last week (over 5,000 words!) was mostly about the past. History, beginnings, controversies, all that stuff. So enough about that. What about the future? Where is this thing headed from here? 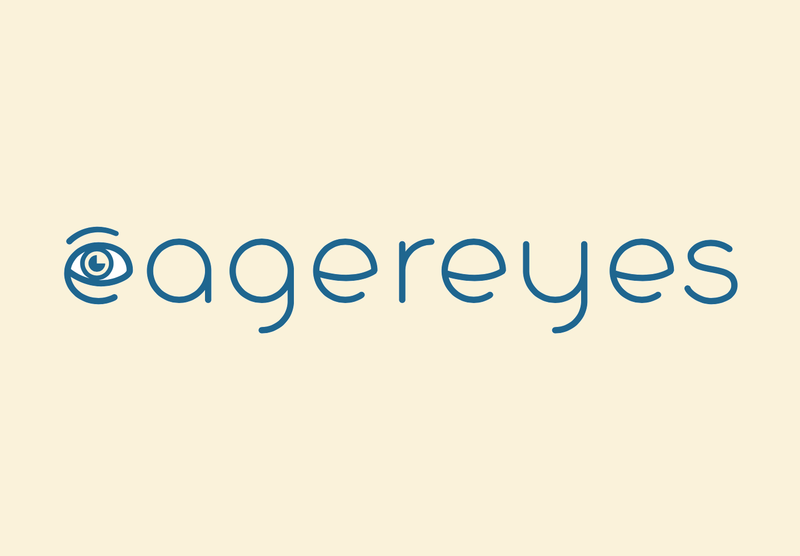 Apart from a few minor interactive things, eagereyes will mostly stay heavy on writing. There's so much to be written! I recently went through my list of topics and cleared out many of the things that I no longer felt all that excited about (or which I couldn't remember anymore what they even were). In the meantime, the list has grown again, and I'm adding more almost daily. Writing is what this site has always been about, even if writing about visualization might seem like dancing about architecture. And with not that many pictures, either. So why do it? What could we possibly gain? The key is distance: stepping back, looking at the bigger picture, seeing connections, pointing out gaps, etc. Writing is a process, and it involves thinking about things in a deeper way than just looking. That is why criticism in the arts is (or at least, can be) a great way of digesting what is going on and helping the people doing the work find new ideas and directions. It is also, of course, a way to introduce new people to the topic. It's not hard these days to create some charts. Even somebody with barely any technical skills and only a very cursory understanding what data even is can easily make them. That is a good thing, as long as that person can then start asking questions: Does this work? What else can I do? How do I know I'm doing this right? How can I improve? More importantly though, there need to be answers to those questions. And those answers need to be accessible, both in a technical sense (you can get to them) and in terms of understanding the language. The gaps are still enormous, even with the basics. This is not just a transfer going in one direction, either. What people actually want to learn when they analyze data is not very well understood. There are many different levels, from people who have never looked at data before to experts who do that all the time. There are many, many different areas and types of data that all lead to different and different kinds of questions. How do we learn more about the questions people have and the problems they're struggling with to inform research and development? This goes way beyond questions of individual chart types, it goes into the deep rabbit holes of knowledge discovery, understanding, and decision-making. There is a huge amount of work to be done here. There are many questions that need to be answered, only to lead to more questions. There are many interesting ideas coming out of those questions that could lead to interesting new work. And there is no end to the many different things to discuss, criticize, cheer on, present, reframe, explain, or defend – even after ten years.